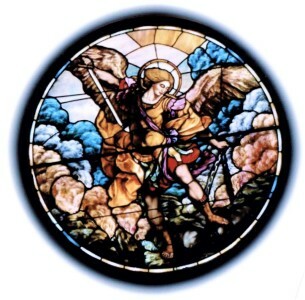 Thank you for visiting St. Michael's web site! 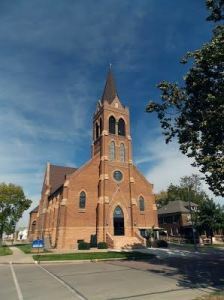 We have been serving Catholics in the Albion, Nebraska area since 1876! Our parish family strives to bring the Gospel of Christ into our daily lives at home, at school, and at work. Fr. 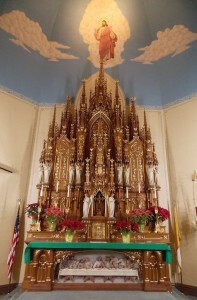 Mark Tomasiewicz and all of us at St. Michael's Parish invite you to join us at Mass! 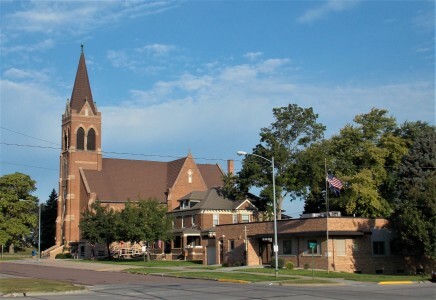 St. Michael's Parish office is located in St. Michael's School.